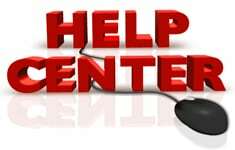 Please Note: Because of its size, in order to purchase this product it must be the only product in your cart. Due to the length of this antenna, you will only see USPS as a shipping option. 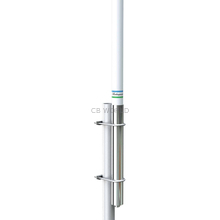 This 9 Foot 6 Inch Tall, 6dB gain 100 watt VHF Marine mast mount antenna incorporates Collinear phased 5/8-wave with two coaxial chokes to suppress cable radiation. 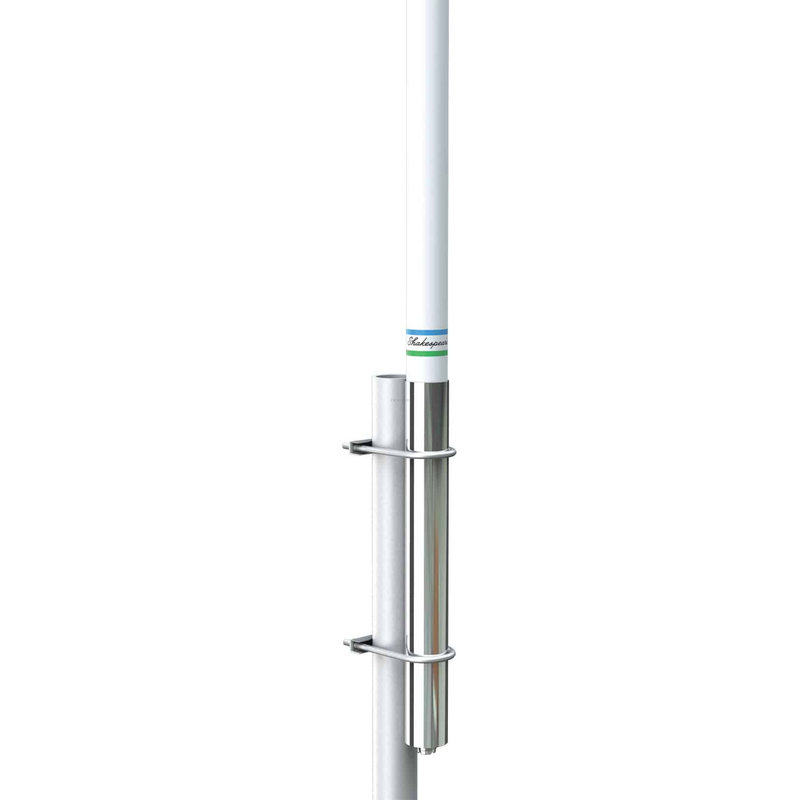 The design of this antenna combines strength and performance of larger marine antennas, with a smaller footprint. Features Brass and copper elements, an aluminum mounting sleeve for mast mounting, chrome-plated brass ferrule with standard 1"x14 thread with 15 inches of RG-58 cable and PL-259 connector. Comes with 2- U clamps. Other recommended mounts 409-R and 410-R.